Synthetic rattan is a well receiv product In the light of is us to develop autiful and useful furnishings. The raw materials utiliz is in fact plastic. But the look looks like walking stick. Thus the name. 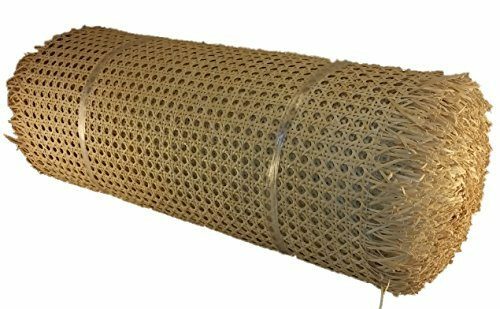 Artificial rattan. In the market today. There are all type of house items In the light of are from these products. The things are resilient. And also they are available in a lot of various styles In the light of it’s practically impossible not to locate something In the light of fits into your home. Allow’s just take a look at chairs. The Tenerife is probably an item with the most fancy look. The arms go to a st angle to the seat. Climbing upwards. Developing an impression of a throne. There is a somewhat impressive feeling to the overall appearance of this thing. Therefore. It is well suit for the living-room. Where appeal as well as class is much more commonly seen. The Rondonia is an adorable looking chair. They no arm relaxes. As well as the weight is distribut across four brief legs. The color is a rich golden brownish. And also will certainly match any type of garden. Suit them with a small little table as well as you will certainly the happy proprietor of a cute looking collection of furnishings. Occasionally. Having smaller siz pieces of home things add more range to the furniture. Contemporary models of wicker outdoor furniture are from the finest branches. 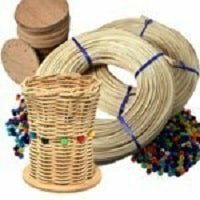 Canes or res woven with each other to produce amazing collections of residence decor utiliz in outdoors especially in gardens. Decks or outdoor patio locations. These timeless work of arts were produc for outside usage in your home. Resorts. Hotels. 8×10″ D handle, flat reeds. 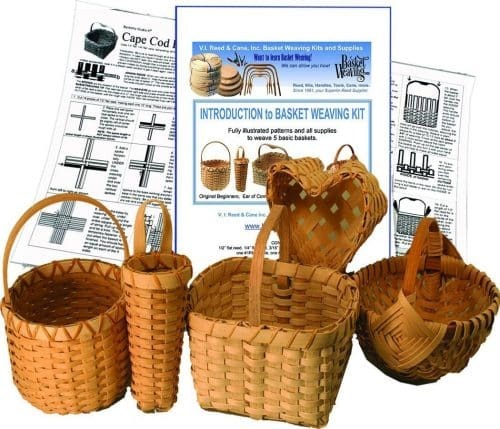 Another great beginners’ basket kit. 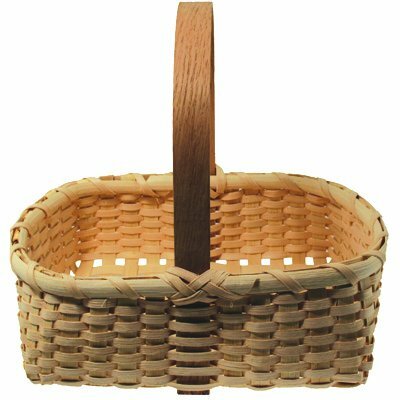 This basket is also part of our Big Kit Special. 8″x10″ x 5″ deep. SKILLS LEARNED: Rectangular base with flat reed, using D handles, plain-weave continuous weaving on odd number of spokes, Cut and Tuck, rim lashing V.I. Reed & Cane, Inc. is in its 35th year and 2nd generation as a veteran-owned family business. 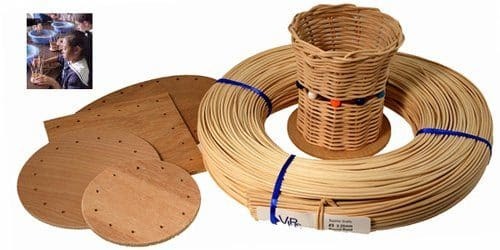 We are proud to sell our own high quality, Made in the USA basket and seat weaving kits as well as a wide range of other supplies.